At Readings by Nicole, I am a 3rd generation psychic. The gift has been passed down through the family. I started with dreams and intuitions as a young child and it grew from there. I have dedicated my life to helping people resolve marriages, reach loved ones who have passed on and much more. 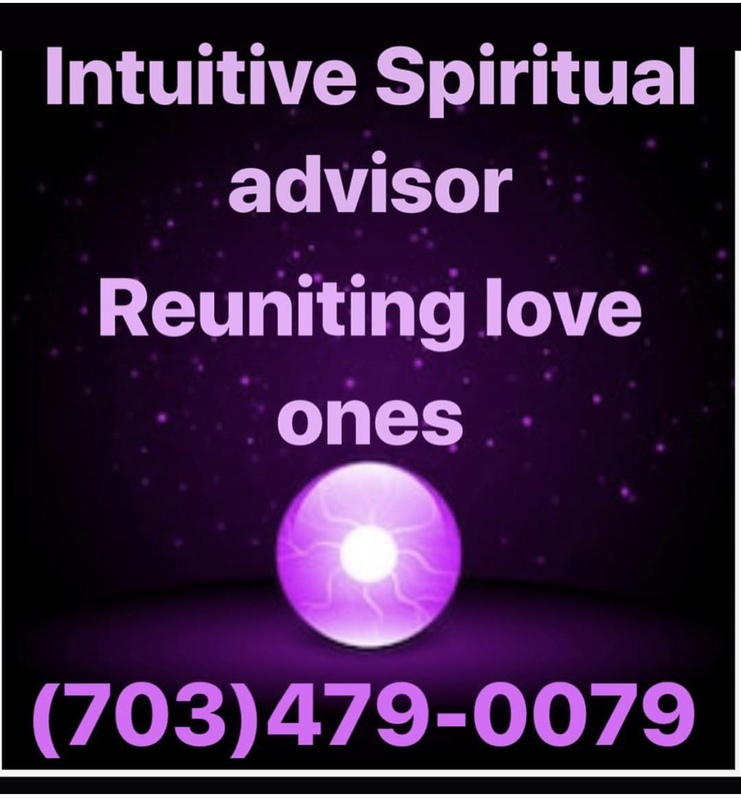 I specialize in psychic readings, tarot card readings, palm readings, chakra balancing, spiritual cleansing, spiritual healing, horoscopes, advising dream interpretation, and aura cleansing. I am an expert in matters of love and relationships, and I can also offer guidance for your career and health.